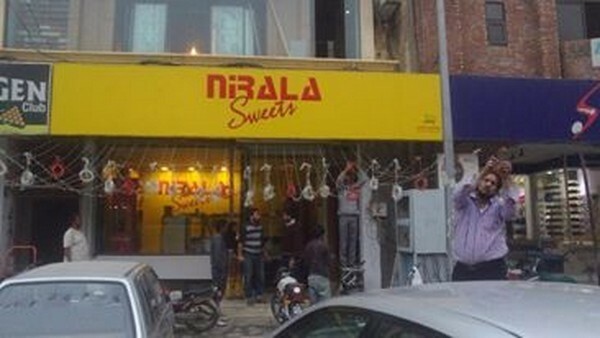 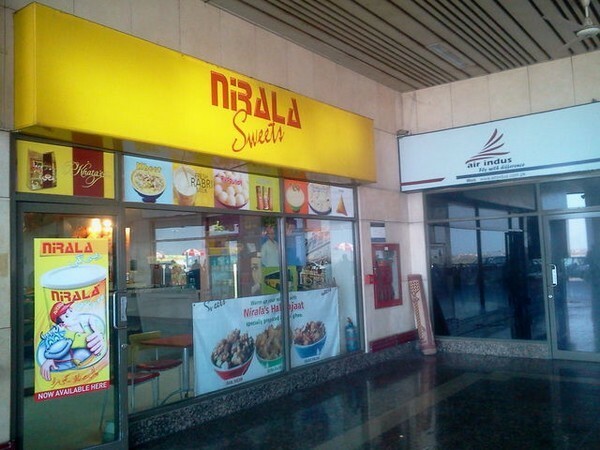 Nirala sweets is very famous sweet mart in all over the Peshawar. 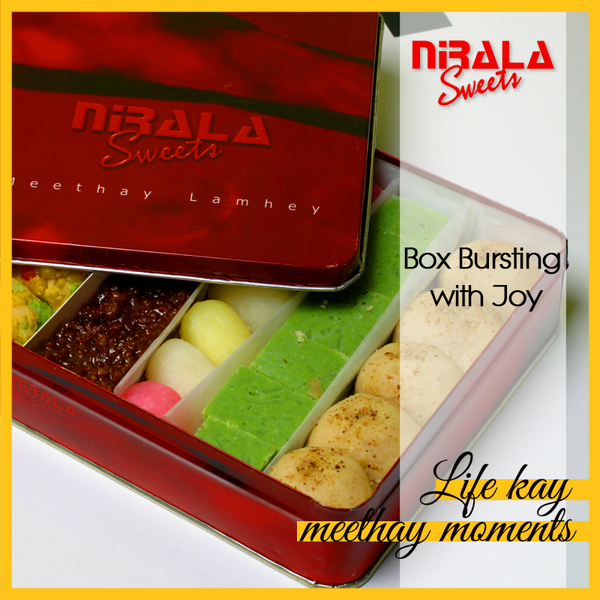 They are providing sweets and snacks in a wide range. 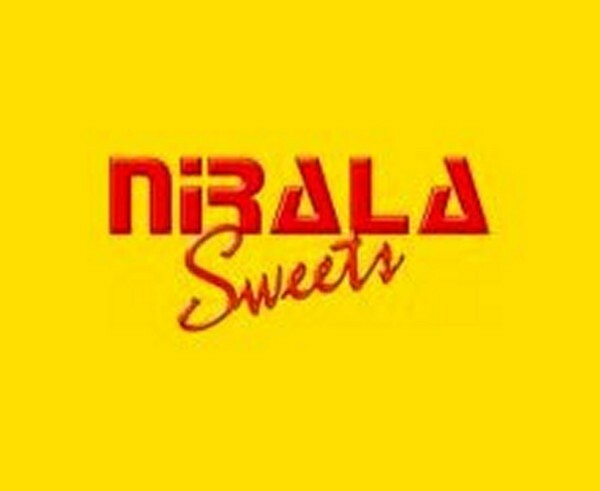 Their taste is very delicious.